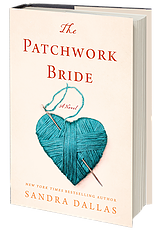 Sandra discusses her 13th adult novel. 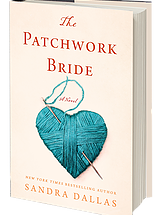 A love story, not a romance, Patchwork Bride is actually five stories in one book. Wednesday, June 13, 2018,11:30 – 1:00 p.m.